Online GivingWhere people can give their tithes and offerings online using our secure server connection to Easytithe. Please use this prayer chain wisely. 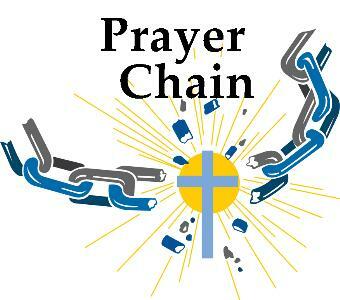 It is for important needs such as upcoming surgeries, medical tests, accidents, deaths, serious injuries and illnesses to start the Prayer Chain.